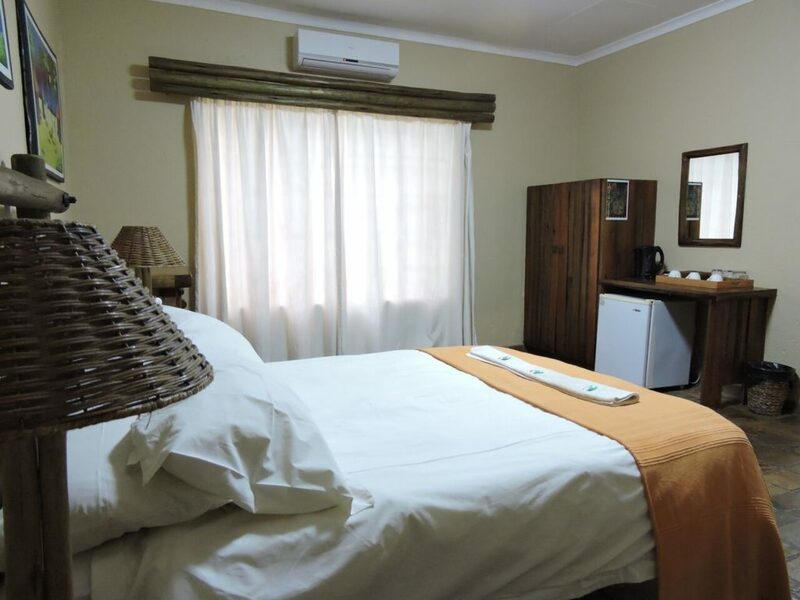 Tambarina Hospitality is located in the historic town of Komatipoort, just off the Maputo Corridor. 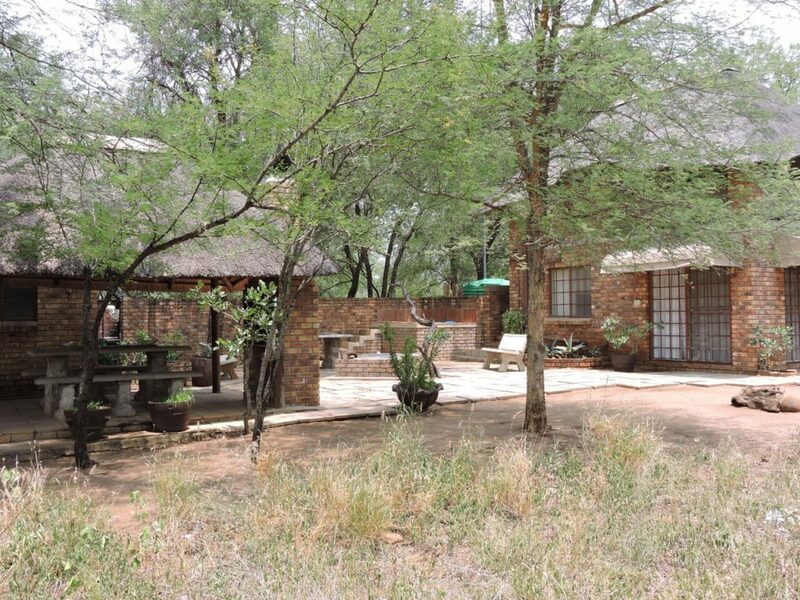 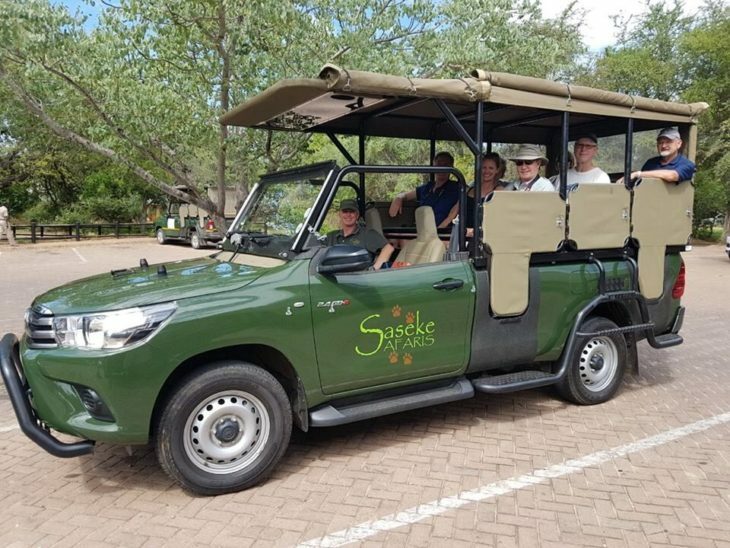 This tranquil homestead is within close proximity to the world-renowned Kruger National Park. 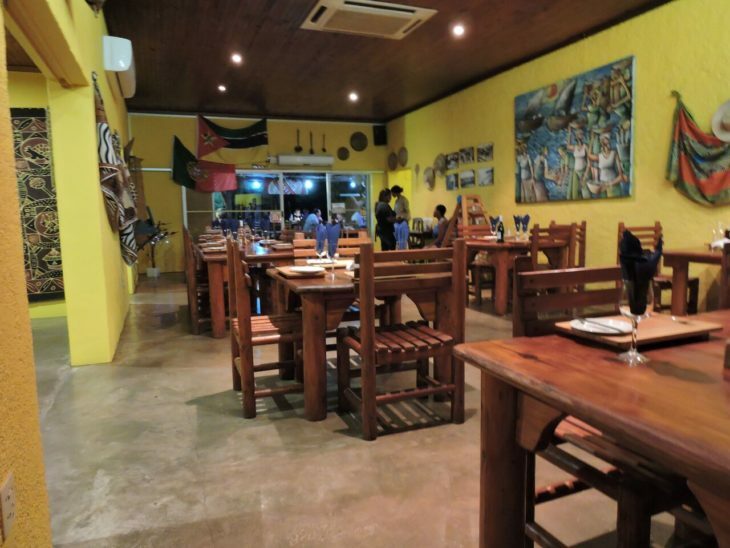 Here at Tambarina Hospitality, we focus on providing personal and specialized services to meet each client’s specific needs.